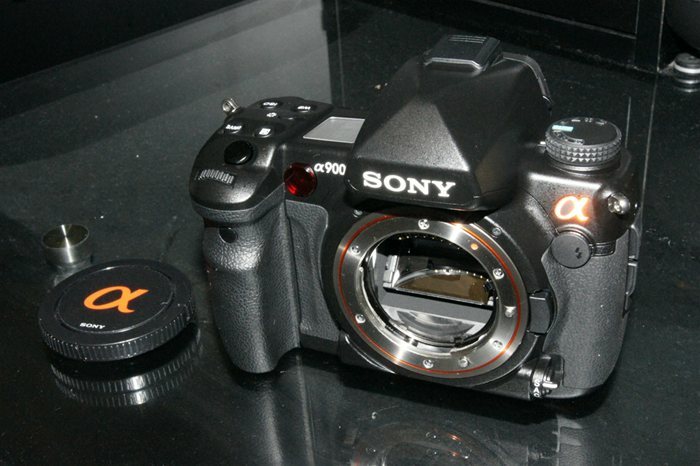 If you own a Sony DSLR or DSLT camera the chances are its powered by the NP-FM500H battery. And like many other accessories sony sells they charge a premium for them. This drives many of us to Ebay and Amazon to buy generic versions for our gear. 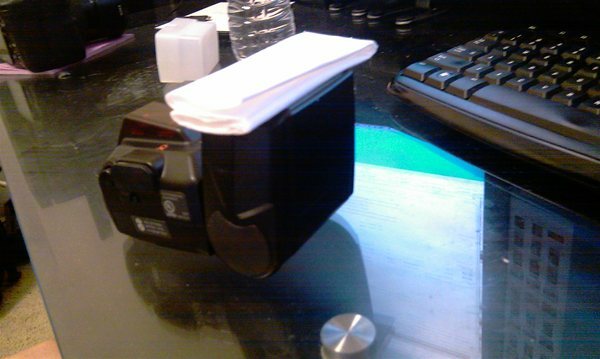 But the thought occured to me is it possible to rebuild these little battery packs? I decided to crack one open to find out. In this modern day everything is powered by batteries. Especially if you have kids. Every toy these days requires at least 3-4 AA, AAA, C, or D batteries. 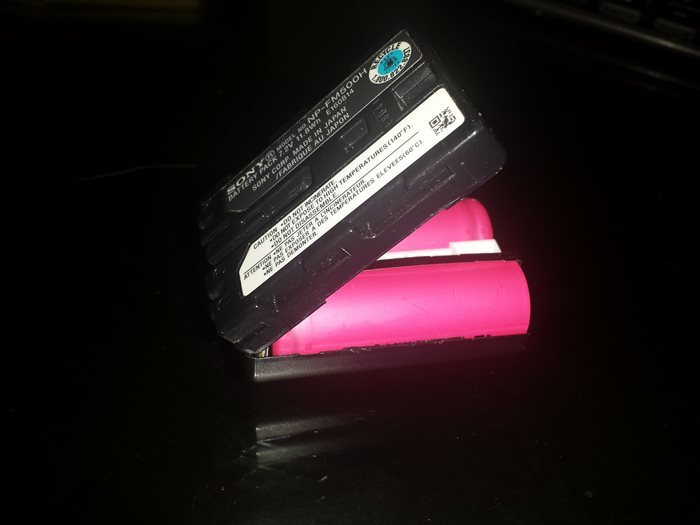 There is no reason to buy regular old single use Alkaline Batteries. This is because rechargeable batteries have come a long way in the past 10 years. But before you go off and buy yourself a pack of Energizer Rechargeables, there is something you need to know. All batteries are not created equal, and the same goes for chargers. If your set of rechargeable batteries seems to no longer hold a charge, it could be it has developed a memory. 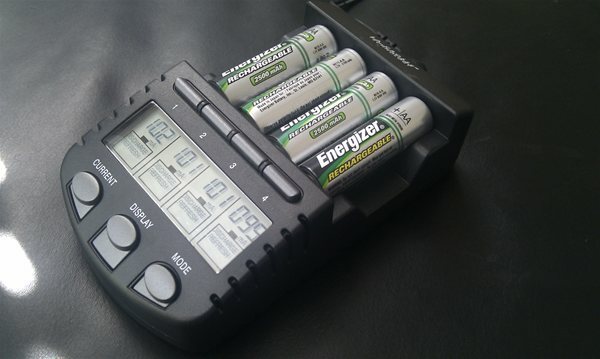 However if you have the La Crosse BC-700 AA / AAA Battery Charger, then you can usually refresh these batteries removing the memory making them like new. If you have found this blog then you probably have already lost a few hairs trying to get your pictures to look great in a nightclub. 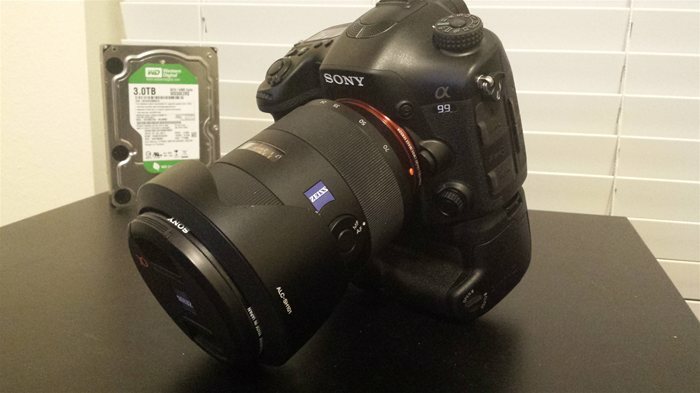 I have finally mastered the settings that will enable you to get the shot with your Sony Alpha Camera. 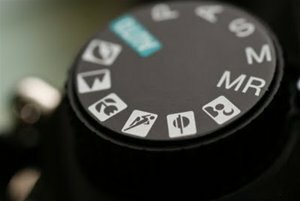 These settings should also work on other brands such as Nikon and Cannon. Every photographer eventually finds themselves in a dark place ( nightclub, concert, bar ) trying to get some cool photos. But we get home only to find all our shots were under or over exposed. This is the time when you realize that you didn't spend grands on your camera body to take pictures in AUTO mode. After trial and error and reading multiple blogs, and forums, I have found the perfect settings for great nightclubs photos from your SLR camera.